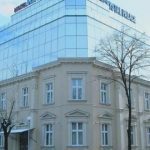 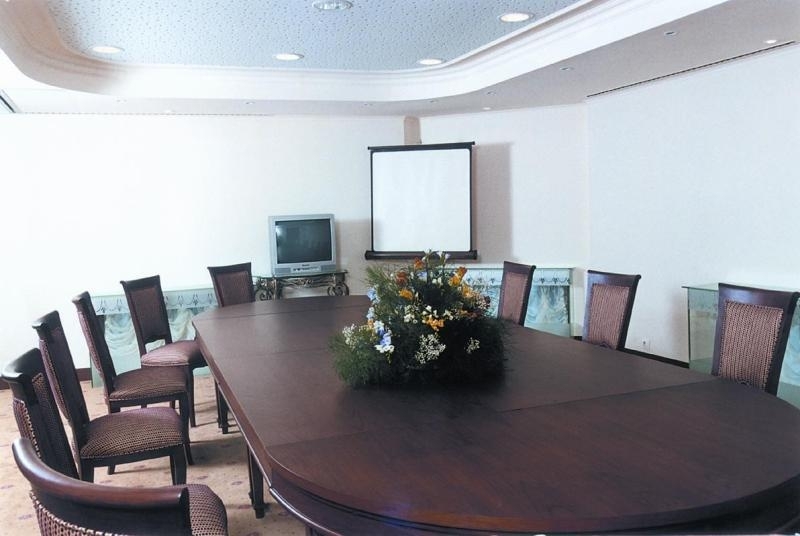 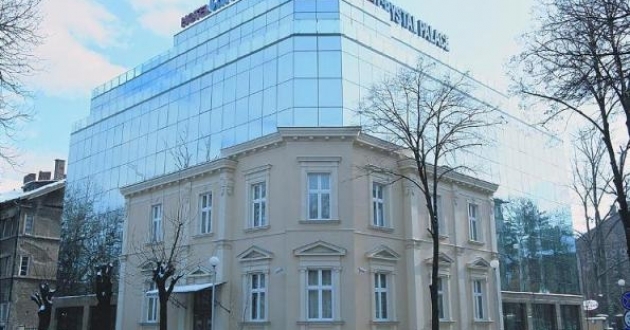 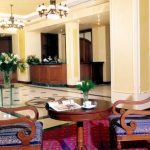 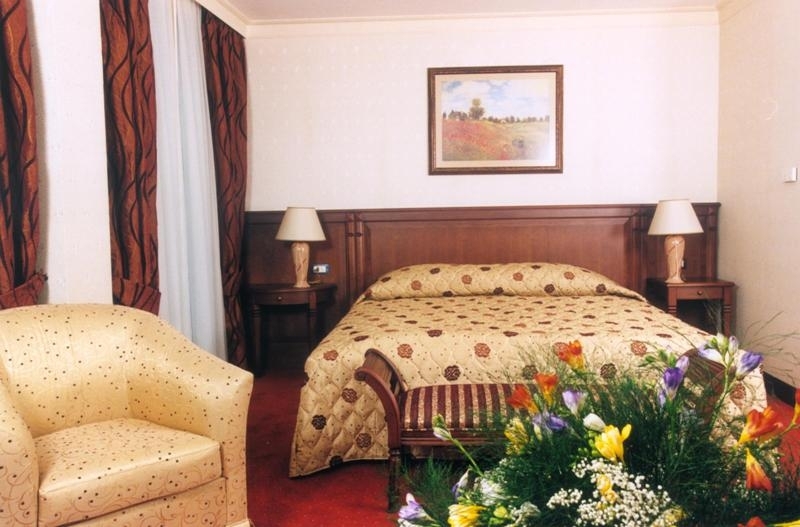 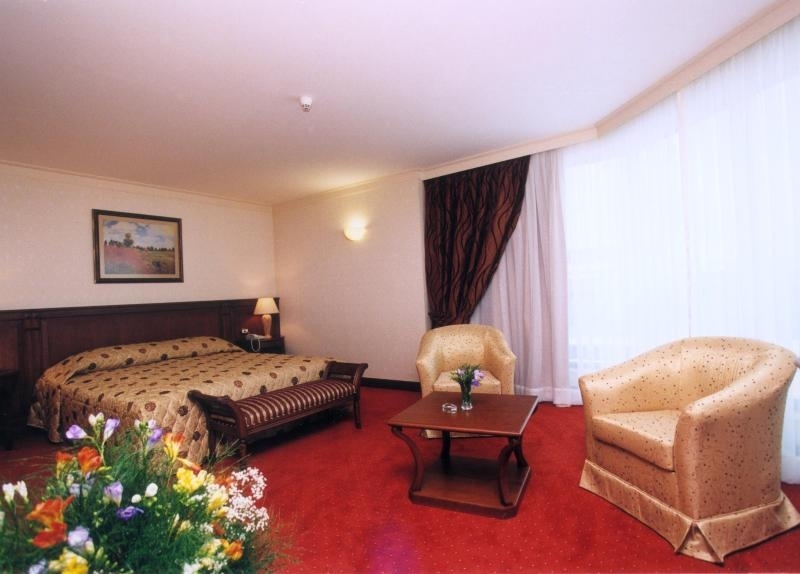 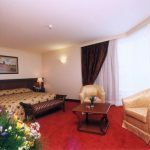 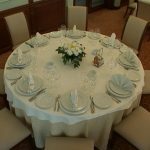 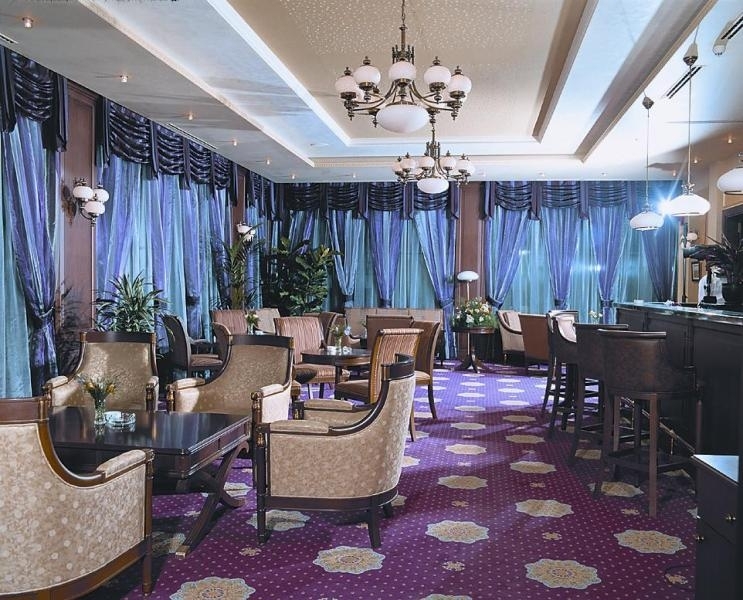 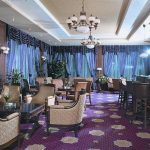 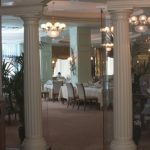 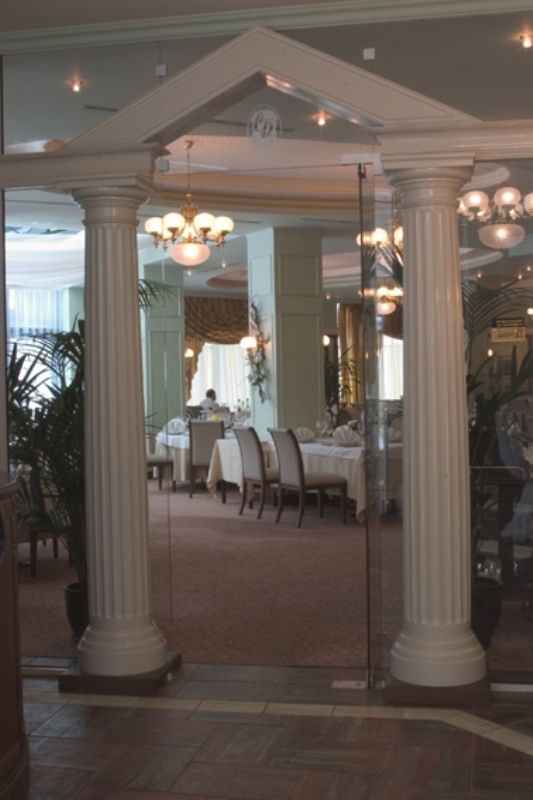 The hotel is situated in the very heart of Sofia next to the Sofia University. 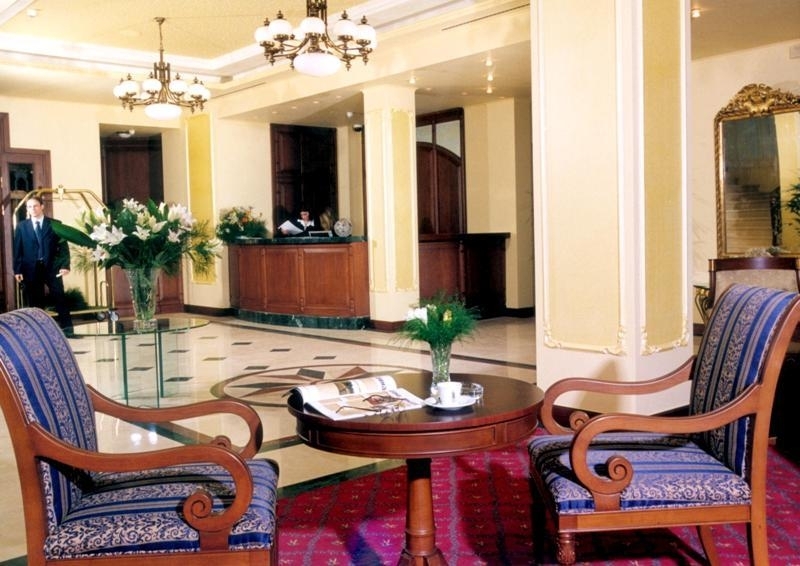 The Crystal Palace Hotel disposes 63 spacious, sunny rooms and suites. 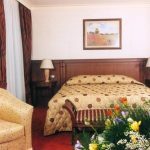 All of them are with air-conditioning, cable TV, direct telephone line, internet access, indoor-safe box and mini-bar. 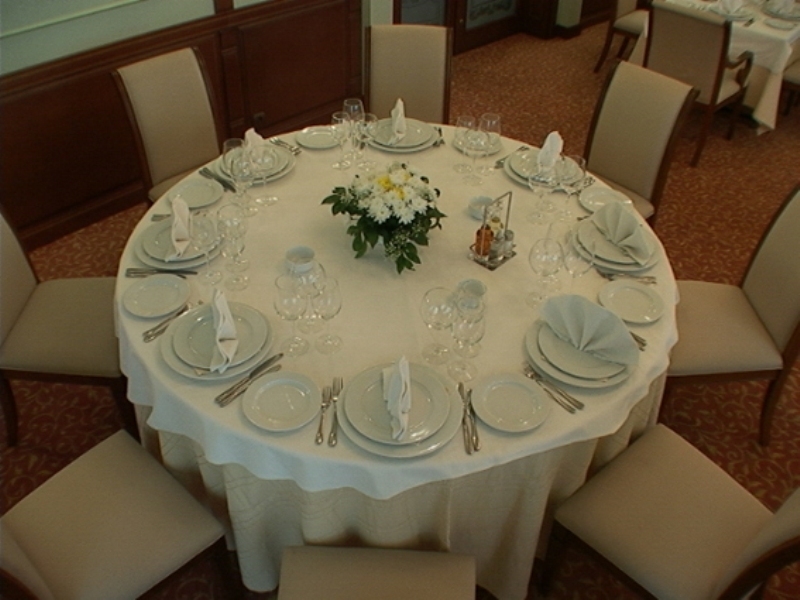 Restaurant, Lobby-bar, 24-hours room service. 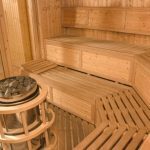 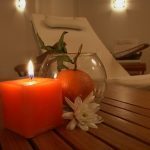 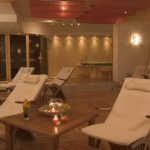 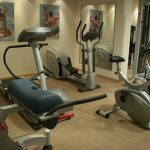 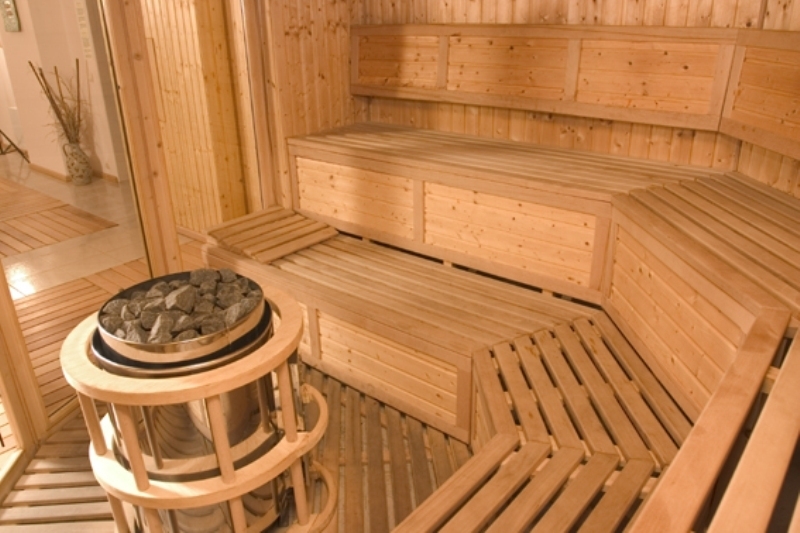 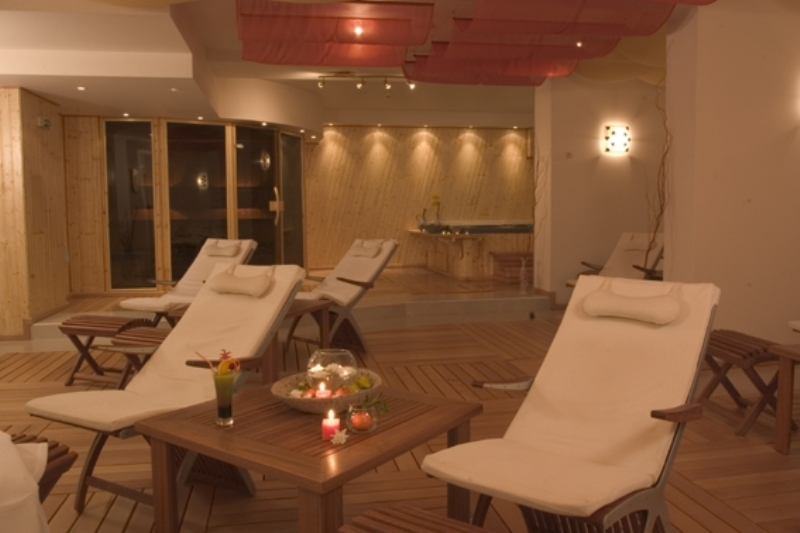 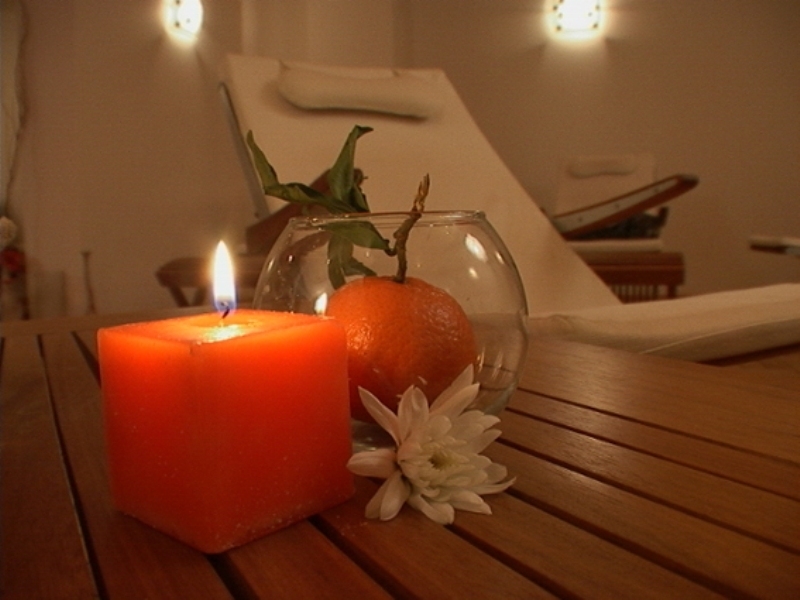 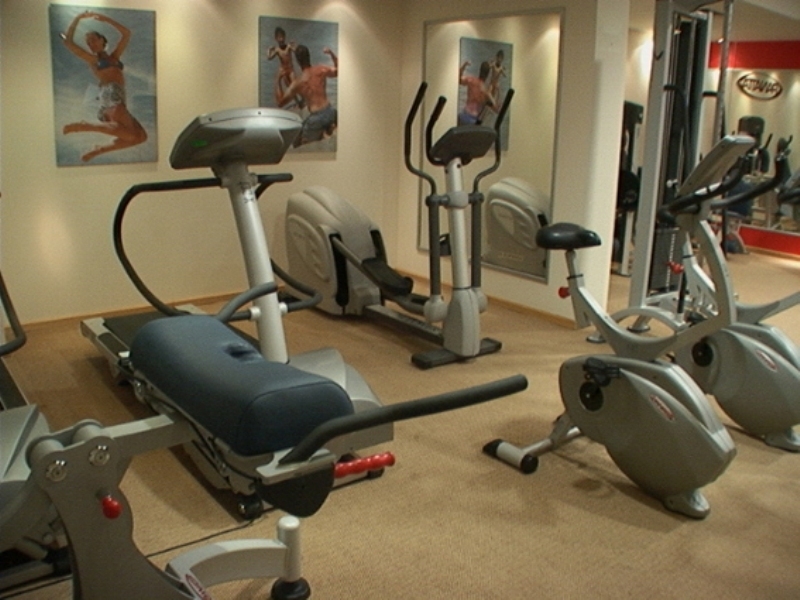 Fitness centre, solarium, sauna, steam bath, massage, Jacuzzi. 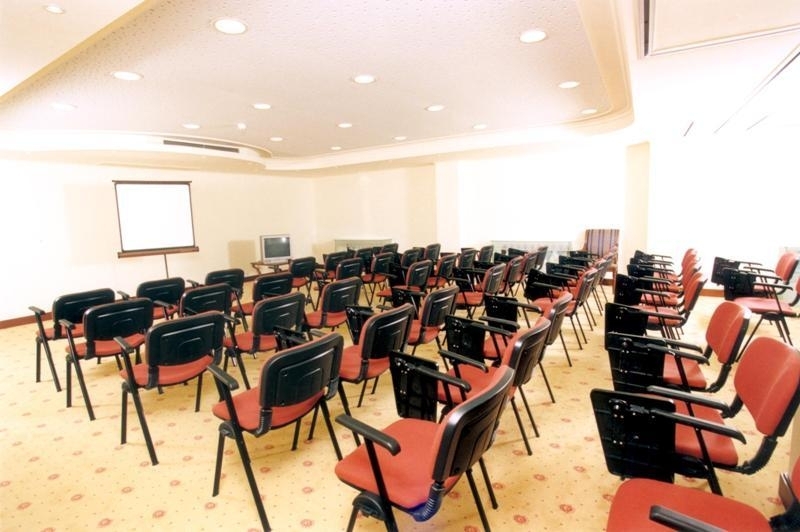 Laundry and dry cleaning, conference halls for up to 60 participants with modern equipment.